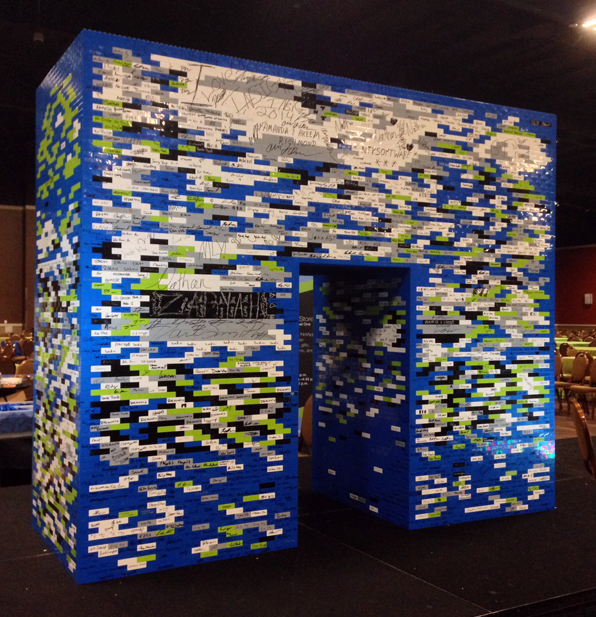 This past October I travelled to Las Vegas, Nevada to build a 6′ LEGO sculpture of the NetApp logo. The build event took place at the NetApp Insight Conference 2014 at the MGM Grand over the course of two days. Audience participation was a key aspect of the build. 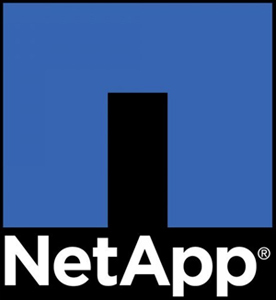 The NetApp logo is blue, and while the primary color used on the sculpture was blue, different colored bricks were added by the participants based on different levels of sponsorship. 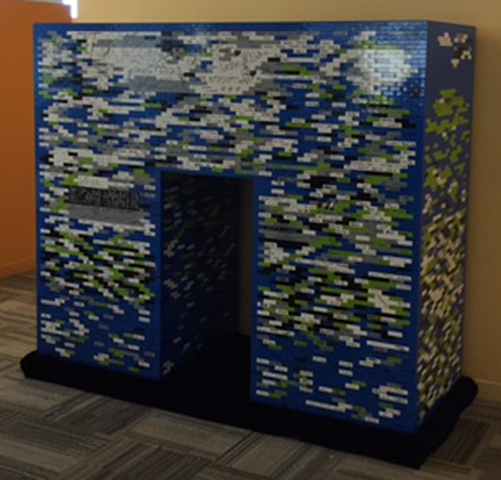 The final product was over 8,500 pieces and was shipped and installed at NetApp’s corporate campus in Sunnyvale, California.